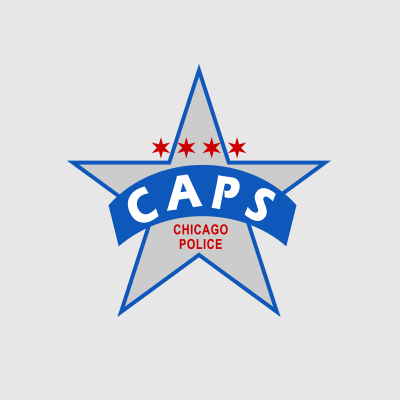 1965 – 2010 and 2017 Summary data on numerous topics including index, violent and property crime; case clearances; murder; firearms; arrests; city of Chicago population; domestic violence; traffic safety; juveniles; hate crimes; personnel; and calls for service. 1999 – 2010 Monthly index crimes by district. 1991 – 2007 Reports include data on gang motivated murder; murder by gender; domestic violence; and robbery. 2007 – 2010 Beat-level data for 2007 – 2010. 1999 – 2008 Summary data on murders that occurred in Chicago by district, type of location, clearance, day month and time, motive, method, victim, and offender variables. 1991 – 2008 Summary data on juvenile arrestee; juvenile arrests by gender, and murders of youth age 20 and younger. If data not found in Statistical Reports, complete a statistical request form.